March 8, 2014 - Like us now! Despite the fact that Pakistan and Sri Lanka were head to head in the Asia cup final today, students showed up to join the most anticipated student organized IT event of Pakistan: SOFTEC’14 by FAST-NU Lahore. 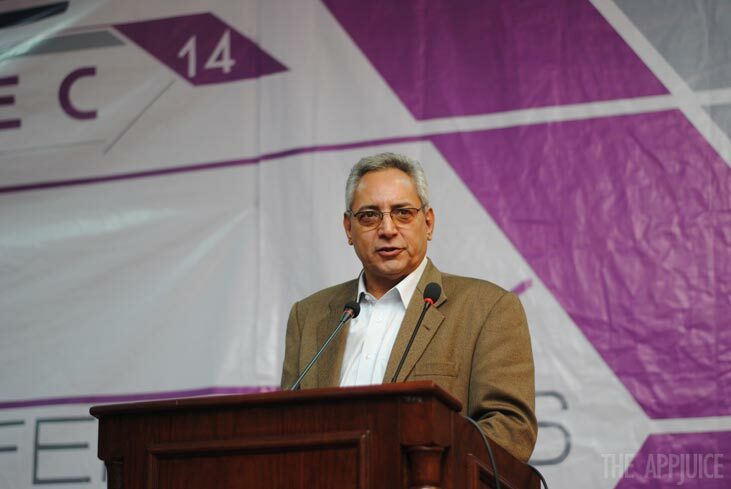 Participants of the event which numbered in hundreds hailed from many different universities across Pakistan including LUMS, FAST and UET. There were also other competitors from far flung areas of NWFP who were excited to be a part of the mega IT event. This year’s event has been sponsored by Redmath, a renowned software house which offers business solutions and application development services to some of the most prestigious clients all over the world. The AppJuice is the exclusive Media Partner for the event. Don’t forget to follow @theAppJuice on Twitter to get the latest updates on #Softec. Among the many participants of the software competition, there were few who stood out. 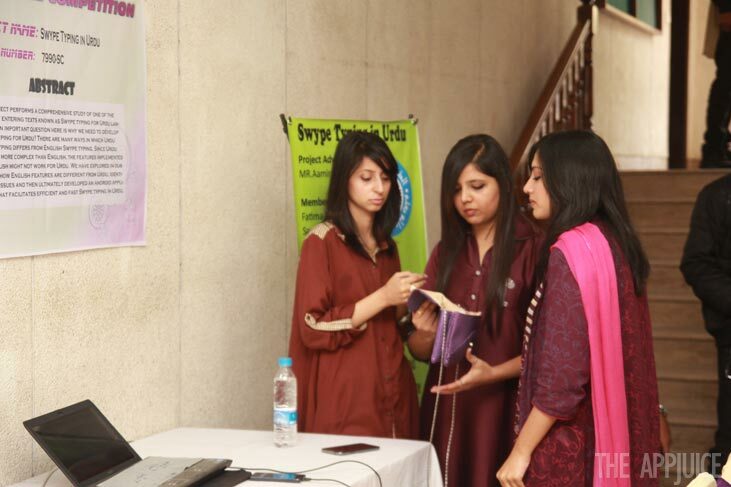 Students from different universities had set up stalls to present their ideas and prototypes to judges and visitors. The enthusiasm and energy of the participants was commendable. Many teams had research-oriented projects that had taken up months of their time while others had worked on mobile applications. 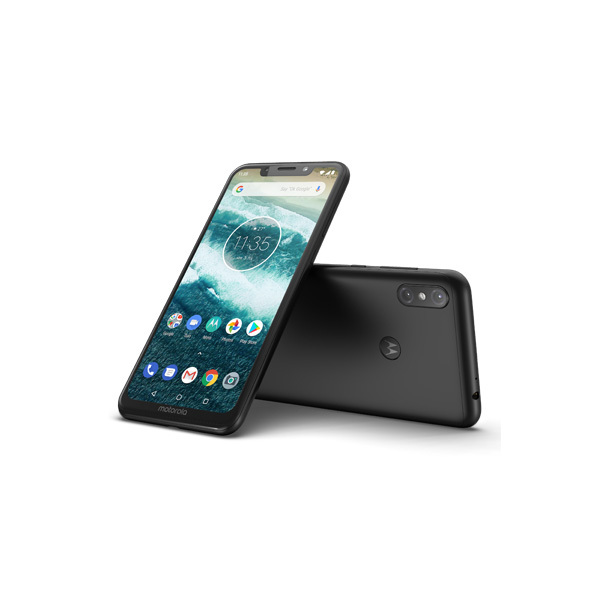 Those that attracted our attention included Wi-Fast, a smart system that deals with different power losses in Wi-Fi devices enabling them to transmit data at a faster speed. Wi-Fast was also a winner at Startup Weekend Lahore. Another project was a telepresence robot which calibrated its movement according to the user. What we found lacking was the entrepreneurial spirit: Final Year projects are an excellent place to develop software and product which can then be used as the basis of a startup. Today’s main highlight was the IT conference which attracted large crowd. 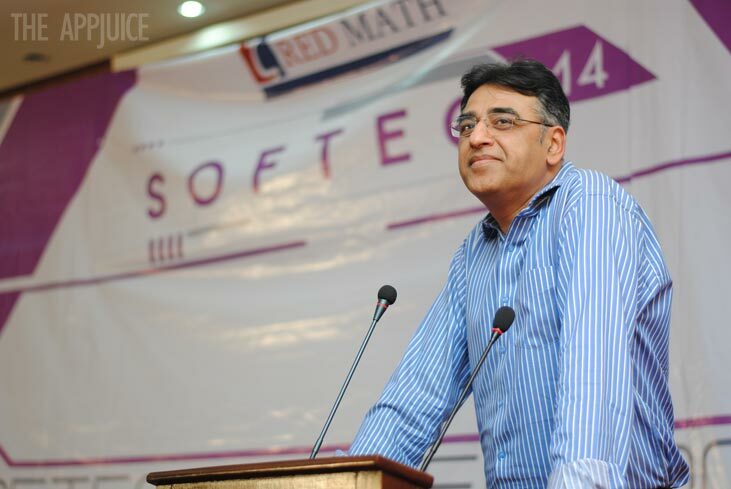 This year FAST Softec Organizing team organized a great IT conference with Asad Umar and Kamran Rizvi as key speakers. The main theme was People, Purpose and Passion and both speakers strived to convey their best advice to the audience as well as inspire the young participants to succeed in their lives. IT Conference was followed by a much awaited robo-rumble where the robots competed for the prize. 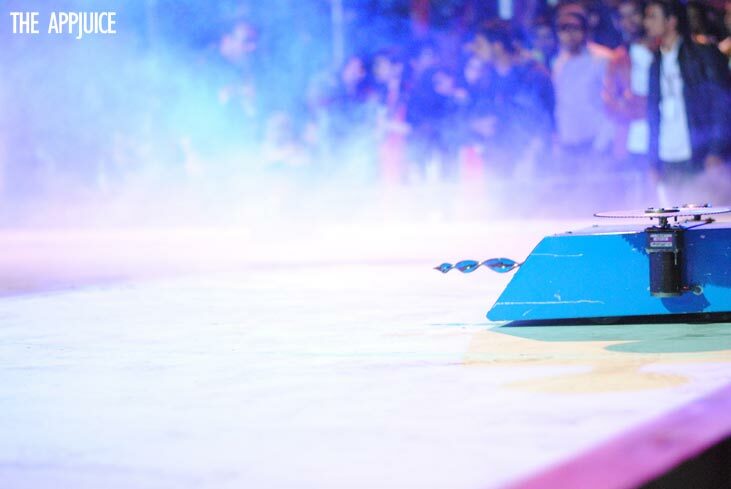 The biggest crowd-pleaser event of the day featured robots that had been creatively designed by the students. The little cherry on top for the participants and the management is the musical night that will be held tonight. As today comes to an end, it is only fair to highlight the immense effort that the Softec’14 team has put in managing the event. Kudos to the organizers Muhammad Ali, Fiza and Aimen who played an integral role today. Softec’14 will resume tomorrow for a tough programming competition and other activities and we promise we will bring you the juiciest updates. Don’t forget to follow The AppJuice!